There is a wide range of window products available, and finding a reliable company who has knowledge of them all can prove quite the challenge. 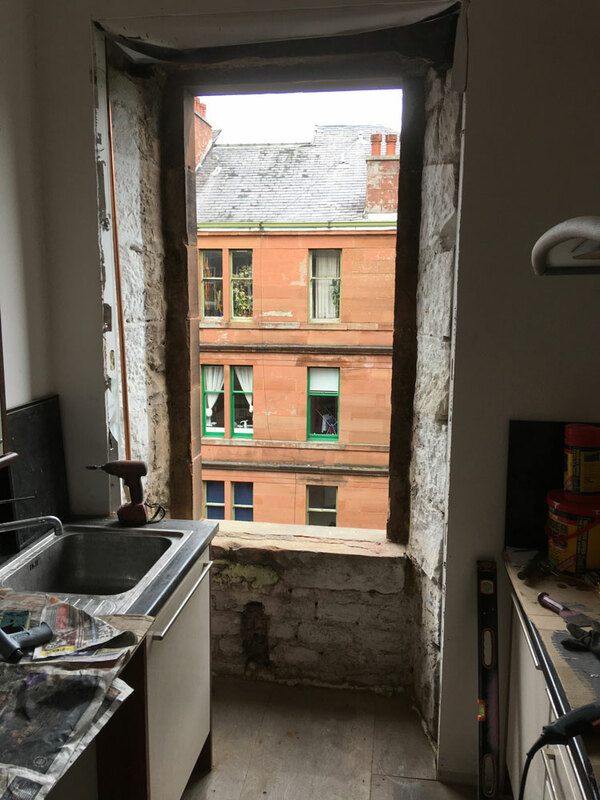 With over two decades of experience in repairing, restoring, and installing every style of window around Glasgow, you can be sure that we have developed a trustworthy service which hundreds of people have come to rely on. 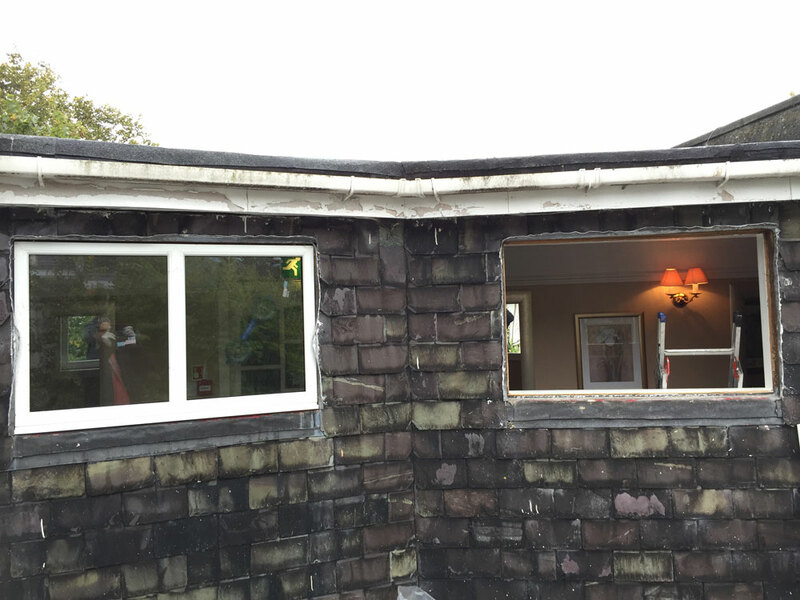 To discuss exactly what we can offer your property in terms of windows and general home improvements, give us a call now on 0141 639 0089. There is a reason uPVC windows are everywhere; they are robust, convenient, and provide a minimalist yet modern, clean look to any property. They come in a variety of styles, including tilt and turn, top hopper, bottom hopper or fixed dead light, and our joiners will happily discuss your options at length to figure out which variety best meets your requirements. 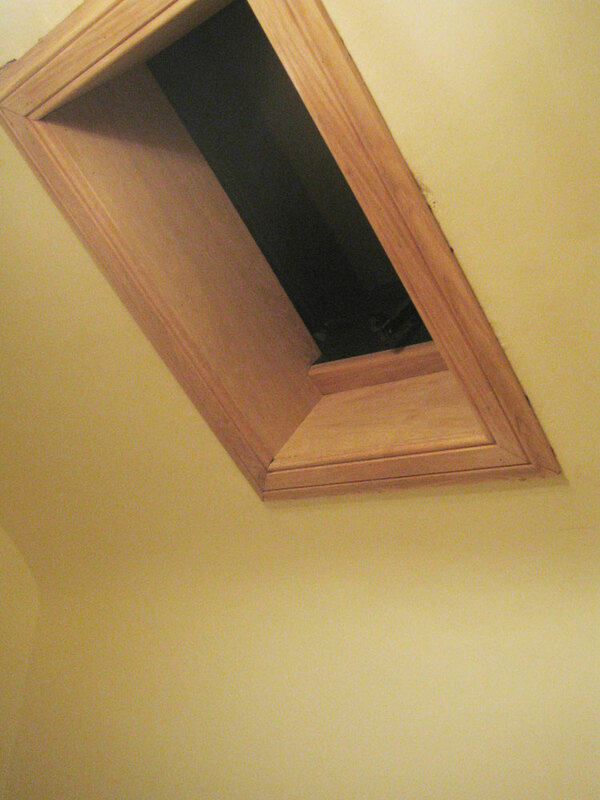 We also have extensive experience in installing Velux windows, which can be a welcome addition to any home. These windows can be incorporated into your ceiling or roof, allowing you to introduce pleasant fresh air and a tremendous amount of natural light. 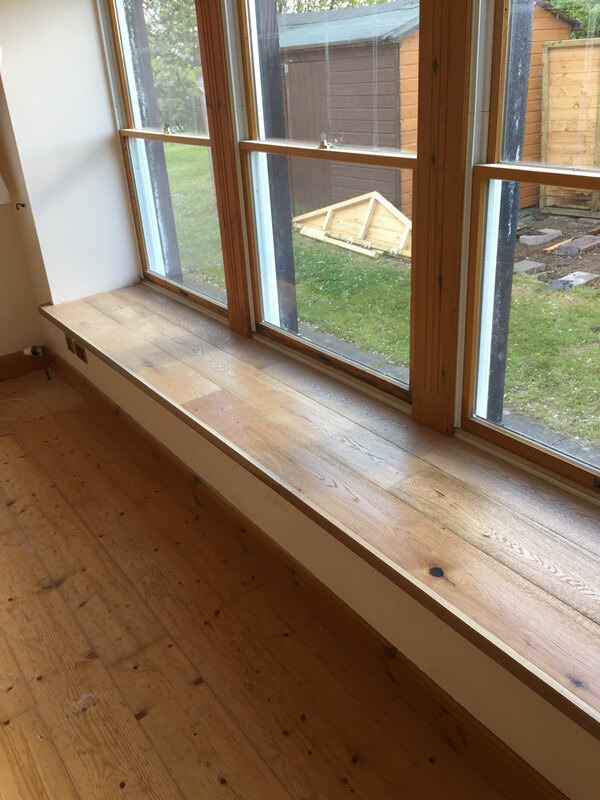 Wooden sash and casement windows can provide a certain utility and look but require a specialist technical touch to work on. 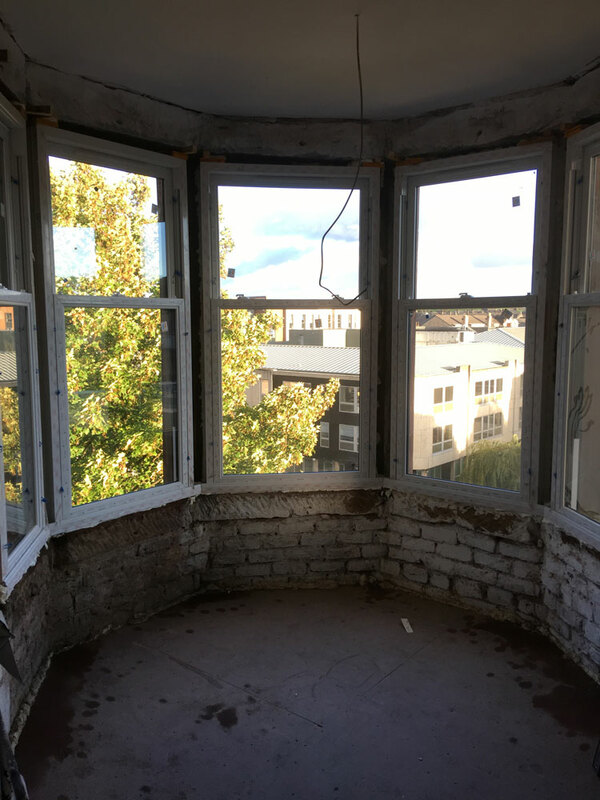 With over two decades of experience, we are perfectly qualified to work on these windows, either to install new ones or to overhaul and restore your existing windows. You have a number of options for customisation and can choose either single or double glazing. 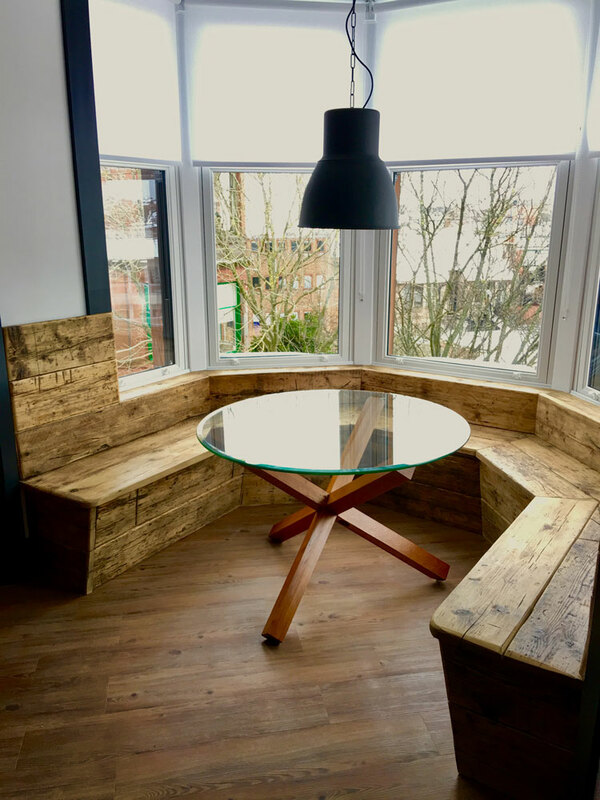 At Quality Joiners, we aren’t happy unless we leave you with a product which perfectly accommodates your exact tastes and requirements. When planning your project, we will listen carefully to your needs, outline every last option available to you which we think will be satisfactory. Once you have chosen your style of window, we will suggest various safety and comfort features such as multiple locking points, trickle vents, childproof restrictors and the handles of your choice. With the wealth of options available to you, we can ensure you receive a finished product which not only looks fantastic but is custom-built to satisfy your demands. Acoustic secondary glazing is a fantastic way to boost heat retention, increase security and reduce noise levels without replacing your existing double glazing. Acoustic secondary glazing will not only reduce sound transmission by up to 70% but will also reduce draughts and noise. Over the years, we have come to realise that what customers want is relatively simple; quality products and service at a reasonable price. Having been in business for so long with a number of repeat customers, apparently this is something we provide! 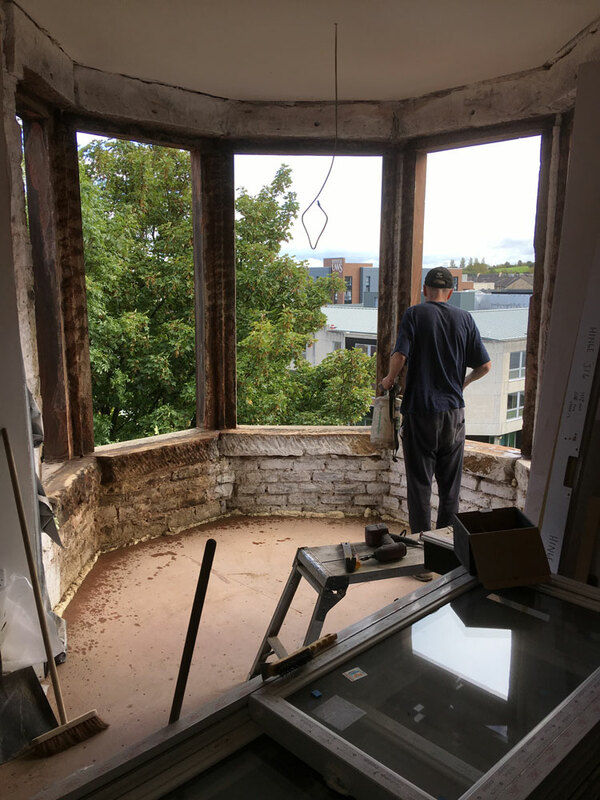 With our vast knowledge of window restoration and installation, the guidance and advice we will offer when it comes to your home improvement will be invaluable. We can also help with after-care service, if and when the need arises, to give you comforting peace of mind. To discuss what work we can do on the windows in your home, or to arrange your free quote and advice, give us a call now on 0141 639 0089.